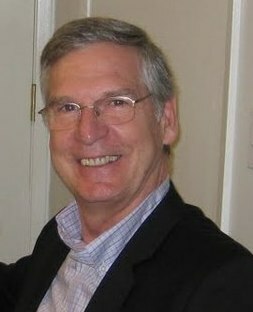 Steven Wise is the Vice President of Research and Development at Northwest Evaluation Association. Dr. Wise has published extensively during the past three decades in applied measurement, with particular emphases in computer-based testing and the psychology of test taking. In addition, he sits on the editorial board of several academic journals and provides psychometric consultation to a variety of organizations. In recent years, Dr. Wise’s research has focused primarily on methods for effectively dealing with the measurement problems posed by low examinee effort on achievement tests.